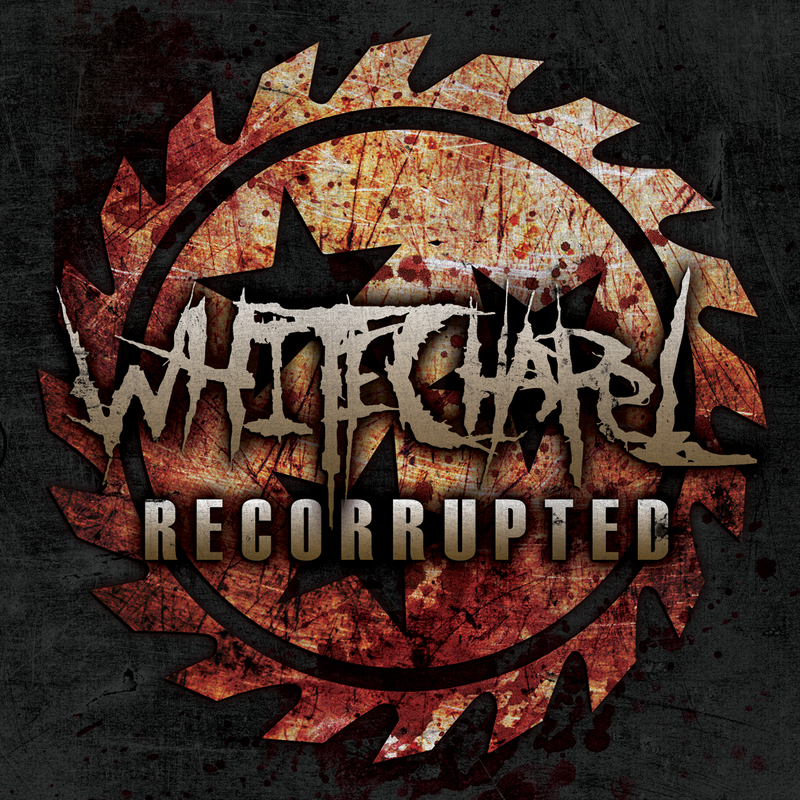 There are sure to be many views as to the reasoning and worthiness of the Recorrupted EP from Knoxville TN metalers Whitechapel, many wondering the credibility of releasing an EP with only one original track, a cover, an acoustic track, and two remixes. Whether Recorrupted works as a true opening for new fans to the wealth of brilliance the band has behind them or holds enough within to entice existing fan’s enthusiasm enough to purhase it is arguable and surely will be debated across the web and world. The most important aspect of the EP, the music though cannot be challenged. Simply as always from the quintet the sounds are stunning and undeniably rich, brutal and astounding. Released November 8th via Metal Blade Records, the EP is an immense slice of Whitechapel might to fill the gap between last album A New Era Of Corruption and whatever comes next. The first two recordings on the EP feature new drummer Ben Harclerode and shows immediately he has fitted in well and brought his own distinct skill to the sound. 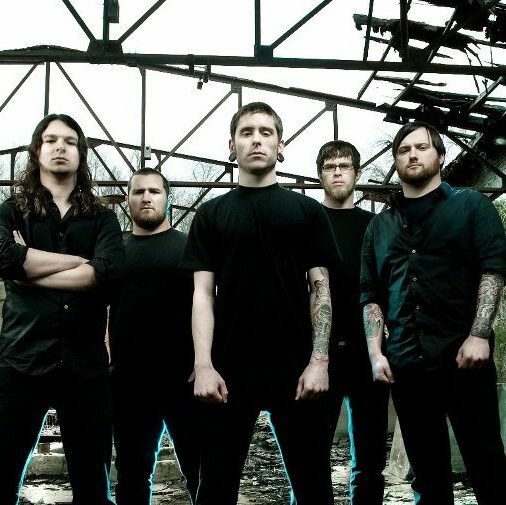 Since starting in 2006 it has been a fairly rapid and heady rise to the top of the deathcore ranks for the band and of all their companions in the genre are surely the most eagerly awaited and anticipated to release anything. Because of this one could raise the question as to if the EP taking advantage of that but listening to the release numerous times the thought never rears its ugly head, of course the fact that the EP is so impressive overall helps. Opening track ‘Section 8’ is the brand new song and another for their fans to drool over. Crushing beats, ground shaking riffs with primal aggressive vocals and intensity, the track is a colossus showing future Whitechapel music is going to be as devastating and impressive as in the past, even more so on this evidence. Stripping the ear of feeling the song tramples incessantly over the senses, the guitars of Alex Wade, Ben Savage, and Zach Householder as merciless in intensity as they are unique in creativity behind the dominating wall of noise. The bass of Gabe Crisp is equally demanding and insatiable while vocally Phil Bozeman is as gratifyingly venomous and uncompromising as ever. The cover of Pantera’s ‘Strength Beyond Strength’ is not obviously only a great song in its own rights but a thoroughly satisfying beast in the hands of Whitechapel. They instil it with their own vehemence and distinct ungodly power to take it far enough away from the original to stand as a very worthy addition to the Tennessee quintet’s catalogue. 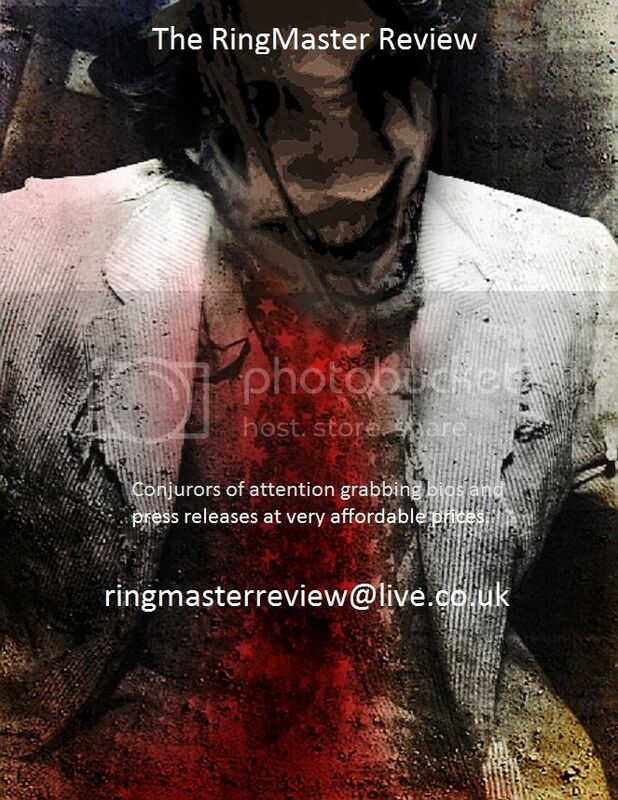 Remixes never sit well here being hit and miss as on the new EP from As I Lay Dying, or as is usually the norm a complete waste of ear energy, their reason to be evading understanding. With a very deep satisfaction and much surprise it has to be said the two remixes on Recorrupted give evidence for their validity to some extent, the duo of songs retaining the essence of the original versions with the band’s power within their interpreted variations. The Big Chocolate Remix of ‘Breeding Violence’ is especially surprising and impressive considering the less than glittering remix done with an As I Lay Dying song. Combining an industrial flow to the Whitechapel brutality with overtones from dare one say techno origins it works well and is easily up for repeat plays. ‘This Is Exile’ is remixed by Ben Weinman (The Dillinger Escape Plan) who takes it further away from the original than Big Chocolate did theirs. Tribal essences welded on to the power and fused with atmospheric menace the track roves to be much more agreeable than one imagined before time. An acoustic version of ‘End Of Flesh’ ends the EP. Kept to an instrumental the song is a vibrant and expressive piece of music that reveals the creativity of the band which at times is hidden behind their consuming sounds. The classical feel and musical poetry of the song is enlightening and wonderful. Whatever one feels about the value of the makeup of Recorrupted is up for discussion but the bottom-line is the EP is excellent, every track worthy of its place and the attention of their existing and future fans. Never thought this page would say that about remixes.